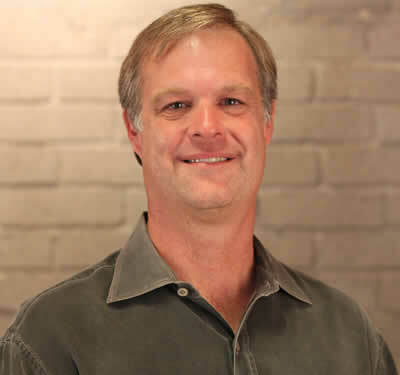 Tim Fleming has been a project manager and designer for ACRM since 2002 and has worked on several large projects from schematic design to completion. With an emphasis on creating meaningful and durable people-places, Tim has developed a comprehensive architectural vocabulary integrating diverse material assemblies and green-building concepts. Tim has worked closely with clients to responsibly meet challenging schedules, with consultants to coordinate multi-disciplinary solutions, and has prepared presentation materials to communicate schematic concepts and gain agency approvals. Tim is a graduate of Carnegie Mellon University, and resides in Point Loma with his wife Sarah and two daughters. Scuba dive with a family of whales; see the night sky from Machu Picchu; enjoy on a long sailboat trip with family. Not sure, but “Flight of the Bumblebee” is often the soundtrack.